The Hulkbuster armour made its MCU debut back in 2015’s Avengers: Age of Ultron and has since become one of the most durable suits ever designed by Tony Stark (Robert Downey Jr). 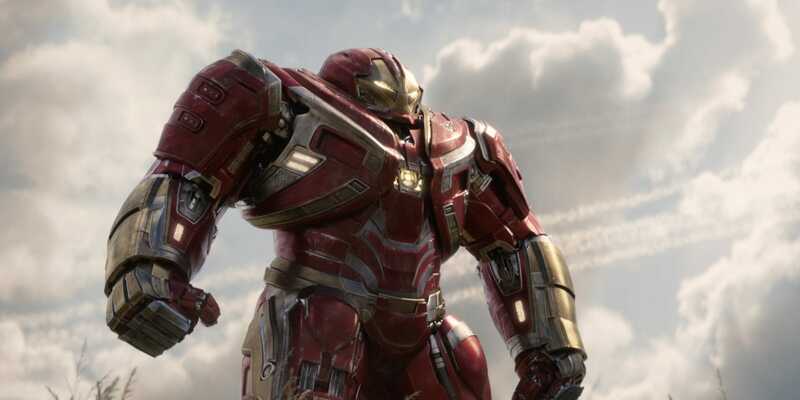 The Hulkbuster armour suit was used by Iron Man to take down Hulk as he raged over the city. The suit was seen once again in Avengers: Infinity War, as it is donned by Bruce Banner so that he could help in the Wakanda battle after he fails to summon the Hulk out. The film featured a few great action sequences with the suit, which was useful for Banner, even helping him take down Cull Obsidian. Avengers: Endgame will be a follow-up to Infinity War and will also conclude the 23 films that released before it which has been stated as the Infinity Saga by Marvel Studios Boss Kevin Feige before Marvel begins its phase 4 with Spider-Man: Far From Home which releases on July 5. While the plot details for Endgame still remain under wraps, Avengers will certainly return to team up with Captain Marvel and use the Quantum Realm to undo the effects of Thanos’ snap and bring back the fallen heroes.